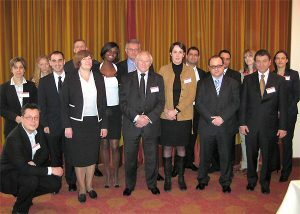 The Tax Representative Alliance (TRA) was the idea and initiative of the French member firm, La Représentation Fiscale (LRF). Corinne Maure, managing director of LRF, closely supported by LRF colleague Laeticia Mayo, contacted several VAT specialists in other European countries and created today´s TRA. 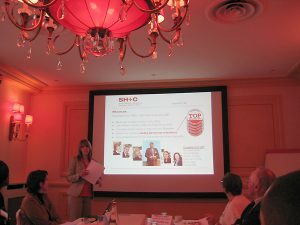 This was the reason why the first and founding meeting was held at Pavillon Dauphine in Paris, France. 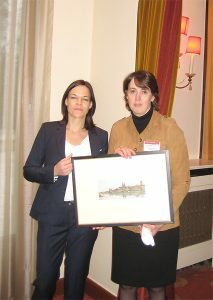 The meeting held on 1st March 2013 was also the 50th anniversary of LRF. 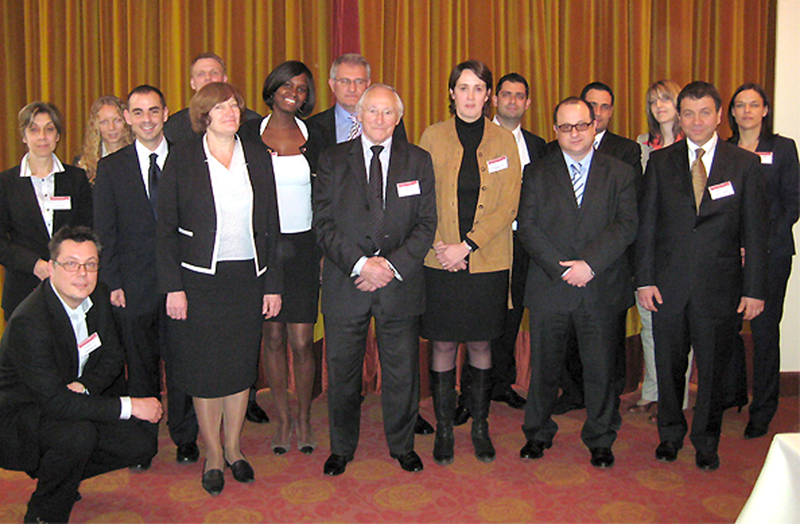 LRF was the first VAT representative company in France and has specialized in VAT since 1963. 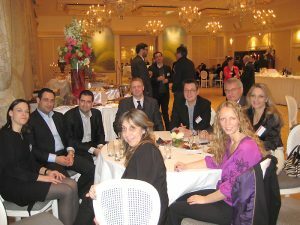 More than 20 people from 11 member firms from Spain, Portugal, Italy, Cyprus, France, Greece, Germany, Malta, Latvia, Poland and the Netherlands came to the first annual meeting in Paris. The members discussed and voted on the alliance statutes, the fees and the alliance structure. Also every member firm presented its services to the other members.